Saabnet.com photo contest, April 2001. The Saab Network Annual Photo Contest is made possible by the Saabnet.com Site Sponsors! The Saab Network will hold an annual photo contest with a 1st, 2nd, and 3rd prize. Winners will be chosen by Saabnet.com site users. 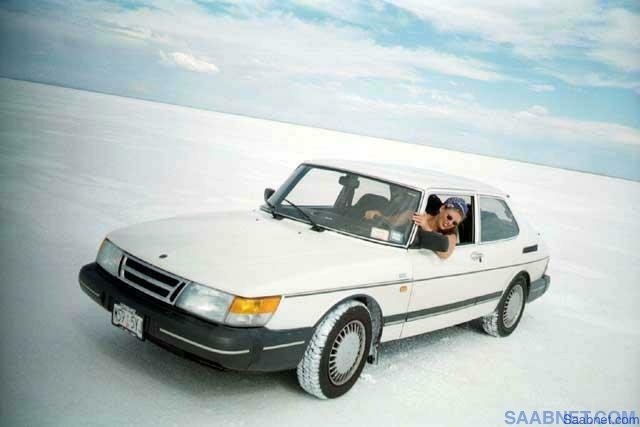 Snap a really good Saab-related photo and submit it. Your photo must not have previously won any other photo contest and it must have been snapped by you. Only one submission may be made by each person. Submissions may be digital or hard copy prints. Prints will be scanned. All images in the photo contest will be hosted on the Saabnet.com server and displayed at 800x600 pixels. Images submitted remain the property of the owner but may be displayed on the Saabnet.com site indefinitely. The photo must be your own photo and not someone else's photo. Prizes Remain Doubled for 2019! 1st place: $200 Gift Card. 2nd place: $100 Gift Card. 3rd place: $50 Gift Card. All images must be submitted by December 31st. Voting is open to all and will occur over the course of the next few weeks with a winner being announced shortly afterwards. Watch the General Bulletin Board for voting links and updated. Submissions and questions may be emailed to Saabnet.com Photo Entries or mailed to The Saab Network, P.O. Box 2507, Menlo Park, CA 94026-2507. Winners have six months to claim their prize: Claim Your Prize.